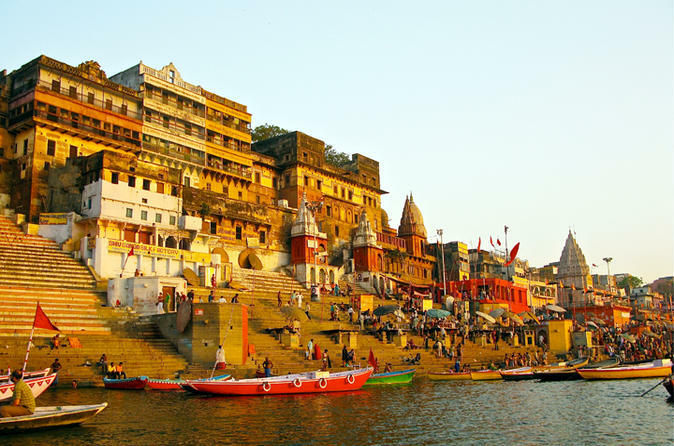 Address Panchganga Ghat, Ghasi Tola, Varanasi, Uttar Pradesh 221001. Distance From Monument Near Panchaganga ghat. Extra It has a small pond with emerald green water and a fountain , also pigeons can be spotted bathing in the water. Facts One can get a Bird's eye view of the area from the top. 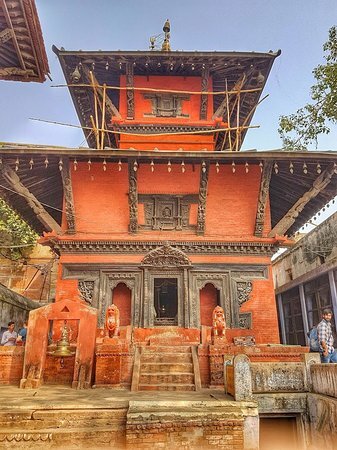 Opening Hours Morning 7:00 A.M to Evening 7:00 P.M.
People Love For Place Beautiful piece of architecture with amazing view over Gangas and it's intriguing history. Time Of Puja No particular time of the day. Tips Use a boat to reach Panchganga Ghat. 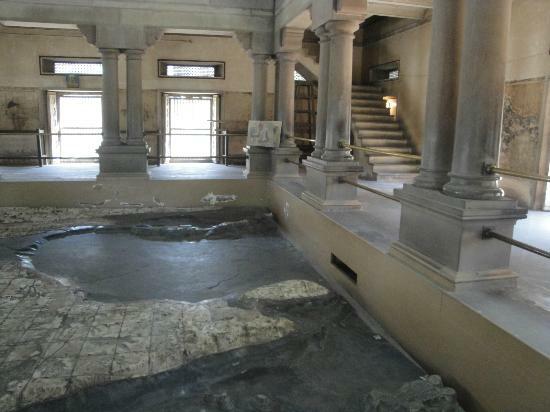 Extra The Map was carved in 1936 so it shows an unpartitioned India. Address Dashashwamedh Ghat Road, Varanasi, Uttar Pradesh 221001. Distance From Monument Located close to Vishwanath Temple. Extra At the time of Kartik Purnima one can witness a celestial manifestation in the city of lights - Dev Deepavali. People Love For Place The enchanting and devotional Ganga Aarti. Time Of Puja Ganga Aarti conducted every evening at 6:00 P.M. Tips Take care of your belongings as it can get really crowded here. Extra It is also called Monkey Temple, Good place for Kids as they enjoy playing with monkeys, No Bag, camera, mobile phone is allowed inside. 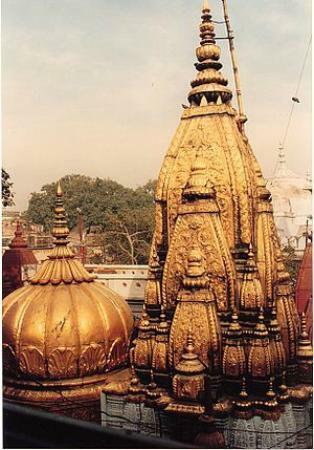 Address Gurudwara Guru Bagh Luksar, Varansi, Varanasi, Uttar Pradesh 221001. Distance From Monument About 6km from Varanasi Cantt. Railway Station.Near Guru Nanak Khalsa Balika Inter College. Extra The main attractions here include a spring, Baoli Charan Ganga, and a basement called Tap Asthan, where Guru Sahib used to meditate. Facts It is said to be a compound of two streams; the Varuna and the Assi which still flow in the north and south of the city. Opening Hours From Morning 4:00 am to Evening 10:00 pm. People Love For Place The Wisdom Well and interesting historical facts about this place will astonish you. Tips For the best experience, visit in the period from October to March. Average Time To Spend 1 hour. People Love For Place 71 m tall towering minarets above the Ganges is the attraction for all. Address Vishesherganj, Pune, Uttar Pradesh 411028. Distance From Monument Near Kashi Vishwanath Temple. Extra The door is guarded by Bhairav's mount, the dog. Facts Dedicated to Lord Kaal Bhairav who is known as 'Kotwal of Varanasi'. People Love For Place Plenty of ancient folklore is worth noticing. Time Of Puja On Sundays and Tuesdays special aartis are performed. Tips Cameras, mobile phones and other gadgets are not allowed within the premises of the temple. Extra No Bags allowed inside the temple, Tip: Try to enter from the gate other than No 1 for skipping the queue for darshans. 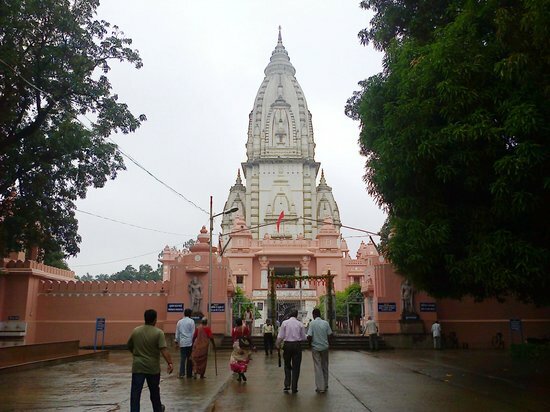 Extra Festivals celebrated at the temple: Mahashivratri; Nag Panchami; Shravan; Navratri; Makar Sankranti, It is also called as Birla Mandir as famous industrialist Birla group constructed it. Address Sonia Road, Near Ashirwad Hotel, Naipokhari, Chetganj, Varanasi, Uttar Pradesh 221001. Average Time To Spend On average 30 min. Distance From Monument About 1km From Kashi Vidyapeeth University,Varanasi. 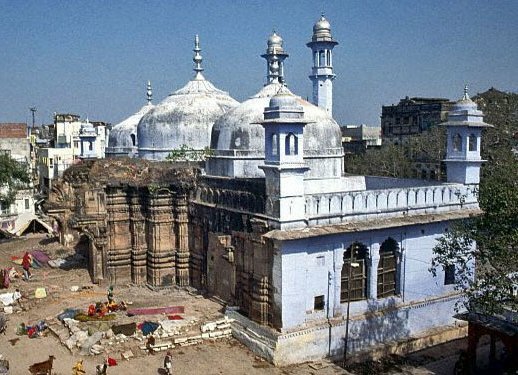 Facts One of the Oldest Structures in Varanasi. Opening Hours Open 24 hours..
People Love For Place Nice and calm place to visit. Address 45 Varanasi Cantt.,Varanasi, Uttar Pradesh 221002. Distance From Monument About 1 km from Varanasi Cantt. Railway Station. Extra Established on July 11, 1946 as Apostolic Prefecture of Gorakhpur, on territory split off from the Diocese of Allahabad, exempt, i.e. directly subject to the Holy See. Facts Promoted on June 5, 1970 as Diocese of Banaras (Benaras), losing its exempt status by becoming a suffragan of the Metropolitan Archdiocese of Agra and then renamed as Diocese of Varanasi (as the city had changed its name). People Love For Place The church gives you a lot of positive energy and calmness. Tips Avoid photography inside the Church. Address Sankat Mochan Road, Saket Nagar, Nagwa Lanka, Varanasi, Uttar Pradesh 221005. 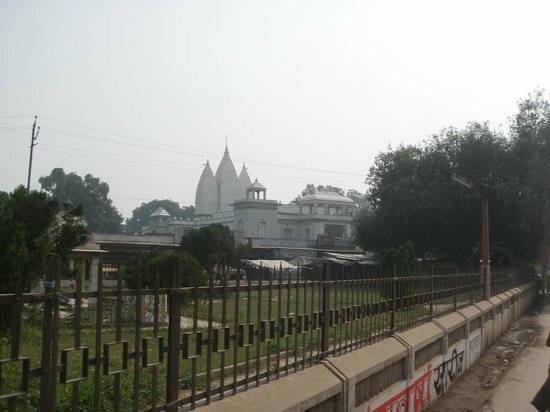 Distance From Monument Located 3 km from the BHU. Extra The devotees of the Lord Hanuman offer Prasad (desi ghee ke basan ke ladoo) and Sindoor on the statue to the Lord Hanuman and also decorate it with the flower garland. Facts The Sankat Mochan Sangeet Samaroh (classical music and dance concert celebration) takes place every year in the month of April. In this celebration, great musicians and performers from all across the India come to take part. Tips Avoid carrying things in hands as there are a lot of monkeys. 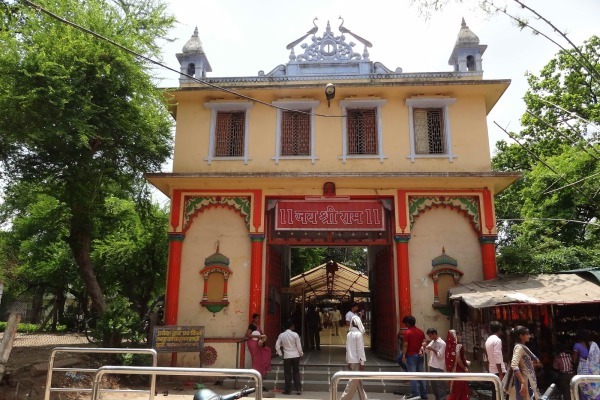 Facts Ramcharitmanas(Hindi translation of Ramyana written in sanskrit by valmiki) was written at this place by Goswami Tulsidas in the 16th century. Address B28/14, Sankat Mochan Road, Varanasi, Uttar Pradesh 221005. 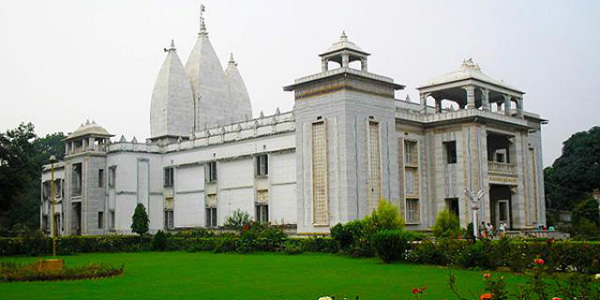 Distance From Monument Located about 7 km from the Varanasi railway Station, very close to the Durga Temple. Extra Walls of the temple have pictorial representations of verses and scenes from the epic Ramayana. 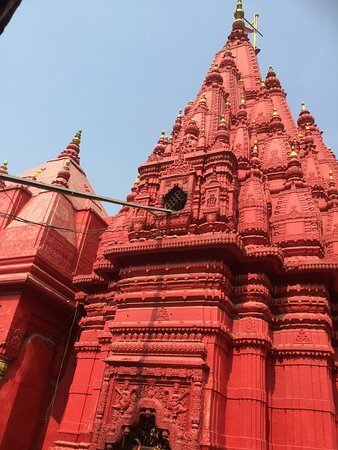 Each bank of the temple has different statues denoting special subjects of the Hindu Epics. People Love For Place There are Ramayana Inscriptions on the walls of the temple. Tips Visit the temple during Sawan Mela that takes place in July/August, to find a lot of fairs and unique rituals.